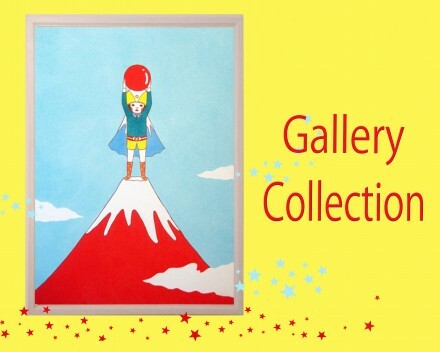 Takeda Art Co. has been holding an exhibition “the Gallery Collection”, featuring young artists’ works. We have introduced fresh and high qualified artists such as Chihiro Nagashima, yokoyokokawa, Naoshi (Sand Artist) and so on. We hope you will enjoy their perceptions to grasp the themes and slight changes in depictions year by year.